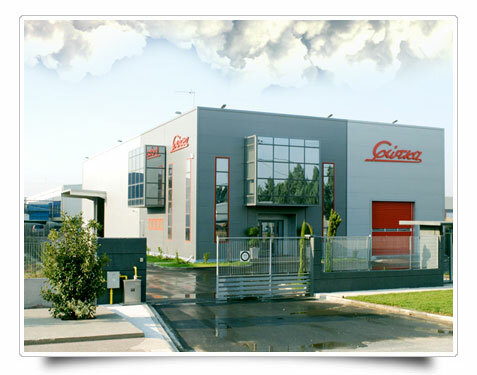 “FOTKA” Company was founded in 1978 by George and Kostas Kargiotis in the eastern district of Thessaloniki. Since its foundation, the company was specialized on producing metallic flush-mount electric distribution boards. Located since June 2007 in the industrial area of Sindos, our company is able to satisfy at once all of its customer’s needs. After many years of success in the local market, “FOTKA” is now able to satisfy its foreign customers by offering a combination of high quality and design in competitive prices.